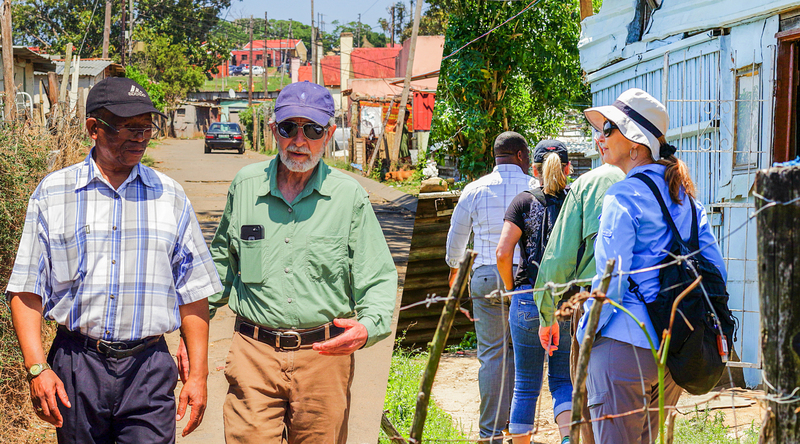 "We believe in what you do"
-- During a visit to see firsthand the impact of their giving in South Africa, Diane and Bill took a few moments to explain why they are so passionate about One Collective’s mission. Diane and Bill began their journey with One Collective supporting a worker on one of our teams and soon saw they could do so much more throughout the world by supporting the crucial role of Catalysts. © 2019 One Collective. All Rights Reserved.